This is the last piece of highway frontage paercel of this size left so don't miss the opportunity to get it. 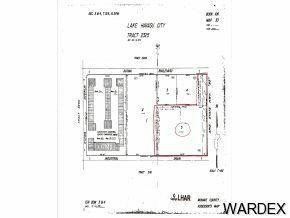 4.56 acres of c-2 commercial property. Excellent highway frontage and views. Central location in the heart of the commercial district. Well established businesses all around. Seller is motivated and wants to see all offers.